Home Unexplained Mysteries Strange unexplained mysteries that will freak you out at Halloween ! Strange unexplained mysteries that will freak you out at Halloween ! We all know vampires and zombies aren’t real right? So why are there so many graves with cages around them? Sure you might think it’s to keep grave robbers out, but what if the cages are more elaborate than necessary to serve that purpose? 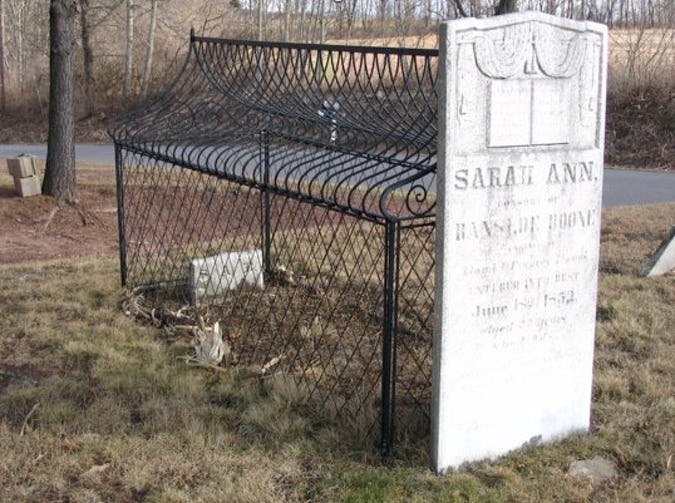 In Catawissa, Pennsylvania there are two graves with thick wrought iron cages around them. They belong to two women, Asenath Thomas and her sister-in-law Sarah Ann Boone. The women died within a few days of each other. Nobody knows why there were cages built around their graves or how they died, but it is rumored that they were thought to be vampires and the cages were designed to keep them in their graves. Of course there are other, simpler explanations for the cages too. Some people think they are simply decorative and others believe they were made to help keep the graves safe. Nobody knows the real reason. I like the idea that it’s decorative. I can do without all that vampire and zombie stuff. What’s creepier or more mysterious than a ghost ship with everyone on board dead? Umm nothing! 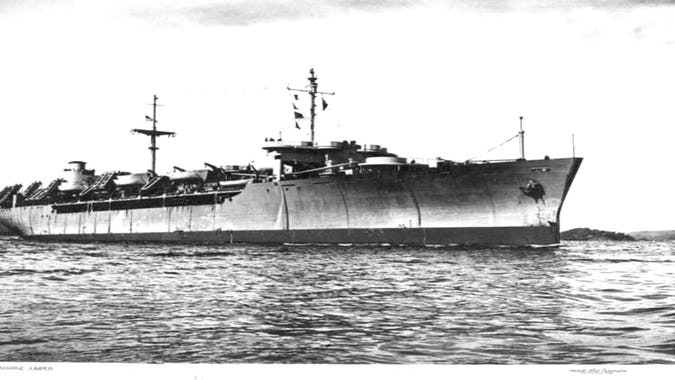 The SS Ourang Medan sent out a distress signal picked up by the American ships in 1948. The signal explained that everyone on the ship was dead and at the end of the signal the messenger even sent out the code for “I Die.” This was the last signal received from the ship. When rescuers boarded the ship they found the crew just as described, dead. Each one had an awful grimace on his face that suggested they all died in a terrifying or painful way. There was nothing to suggest how they all died. Theories range from improperly contained chemical onboard to an alien attack. 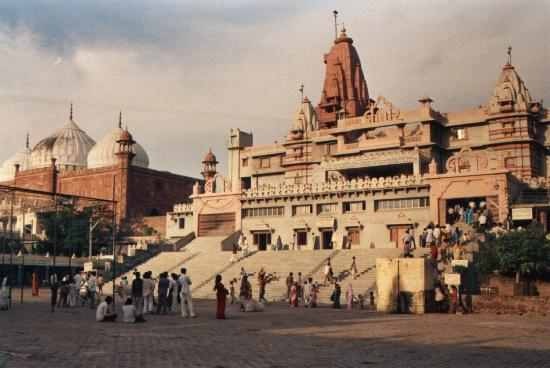 In 1930, aged 4, Shanti Deva from Delhi, India, told her parents that she had once lived in a place called Muttra (now known as Mathura), that she had been a mother of three, who died in childbirth, and that her previous name was Ludgi. Because the girl continually related the story, her parents investigated. It turned out there was a village called Muttra, and that a woman named Ludgi had recently died there. They took Shanti to the village where she began to speak the local dialect and recognized her previous-life husband and children. She even gave twenty four accurate statements matching confirmed facts about Ludgi’s life. An impressive feat for a four year old. On September 3, 1873, a man named James Worson had accepted a challenge to race, in record time, from the town of Leamington to the town of Coventry, a 20-mile trek. He had been boasting of his foot skills and then was asked to prove them, so, with sporting good spirits, he set about to do just that. Two friends, Hammerson Burns and Barham Wise, followed behind in a horse-drawn gig. Burns brought along his camera. Worson was never out of their sight, and would often turn around while running to exchange some friendly words with the two riders. Running in the middle of the road, Worson suddenly appeared to stumble and pitch forward, having time enough for only one short, piercing scream. Wise later said, “It was the most ghastly sound ether of us had ever heard.” But as Worson pitched forward with that terrible cry, instead of falling to the ground as he appeared to be about to have done, he completely and totally vanished in mid-fall, before ever striking the ground. The road itself told the story and Wise took the pictures to prove it. There, in the soft dirt, were Worson’s footprints.They led down the middle of the road, looked as if the runner stumbled, and there they disappeared. A search was called and the locals scoured the area for James. 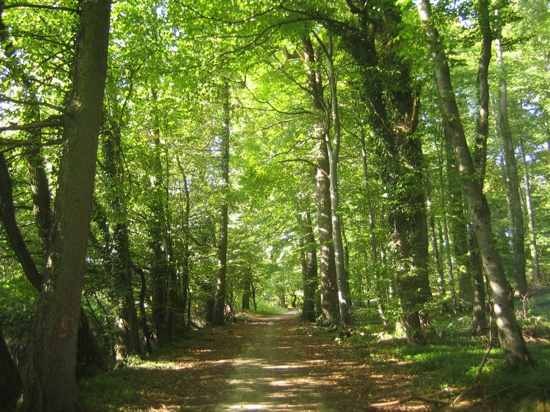 The bloodhounds used in the search were strangely reluctant to approach the spot where Worson disappeared. He was never seen or heard from again.